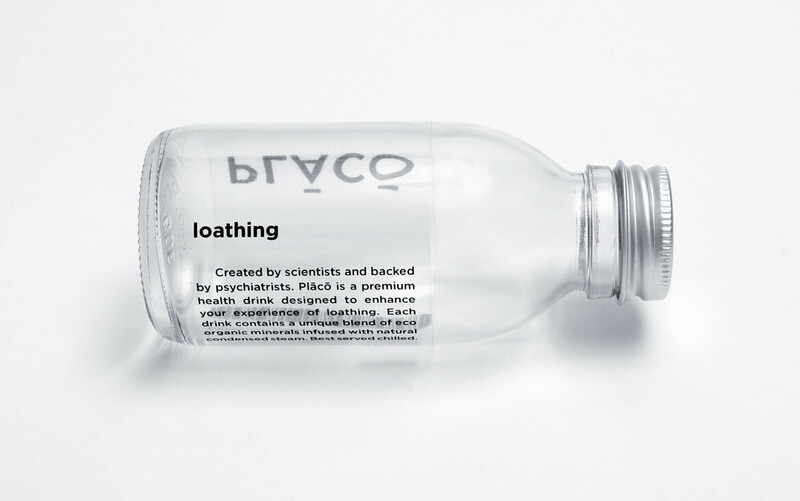 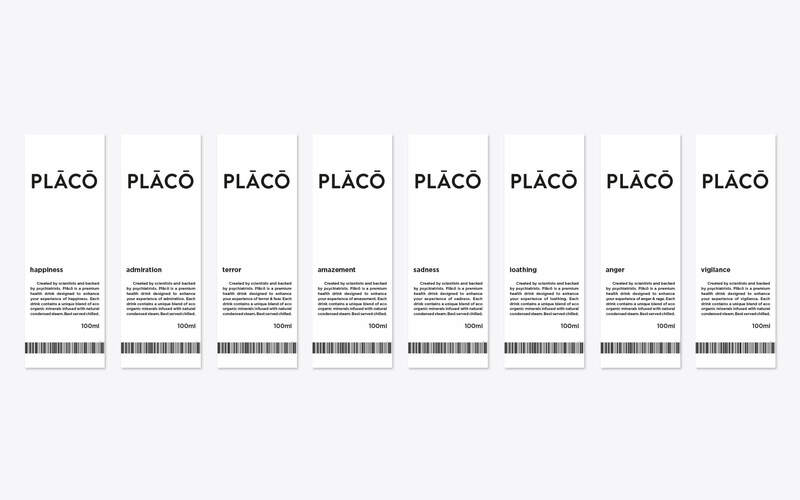 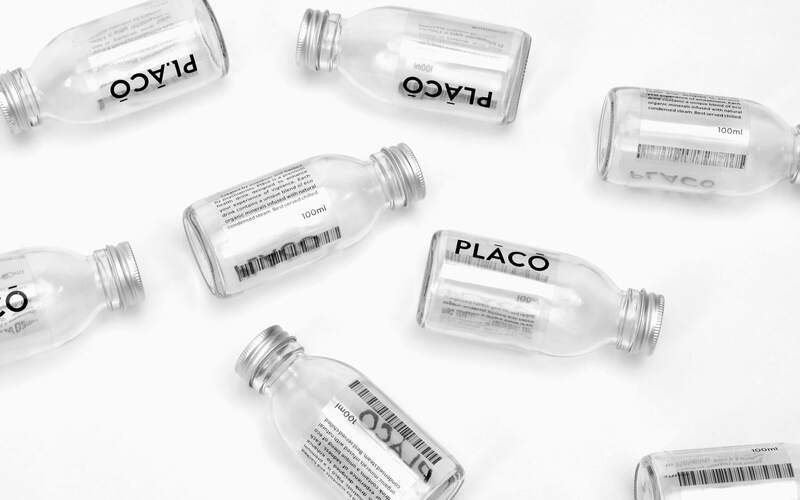 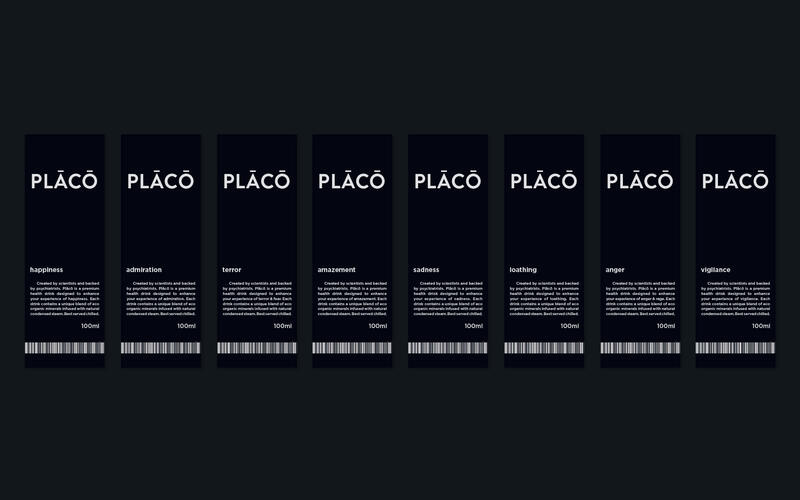 Placo is a self-directed project that explores the power of the placebo effect in package design and branding by using exaggerated words to suggest that water can affect emotions. 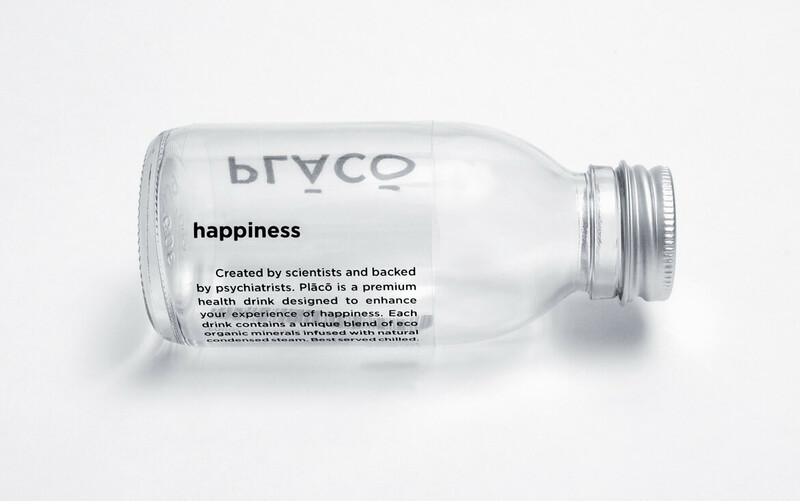 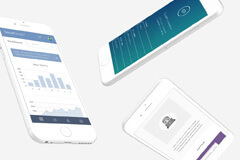 Created by scientists and backed by psychiatrists. 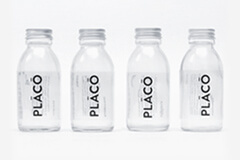 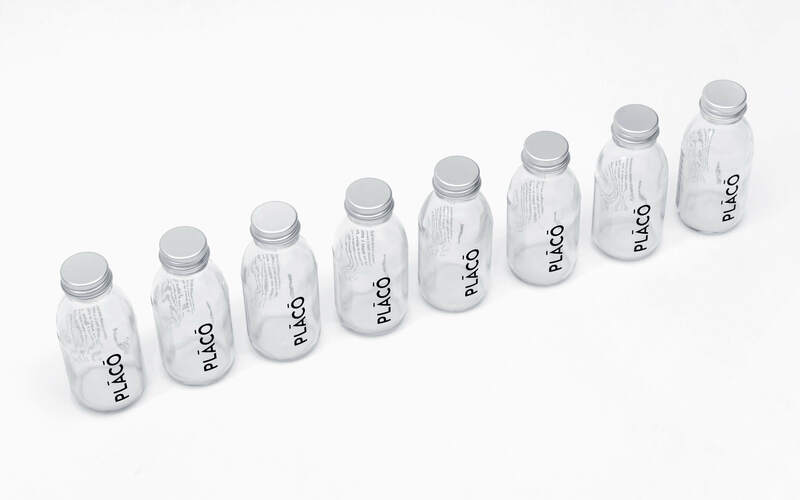 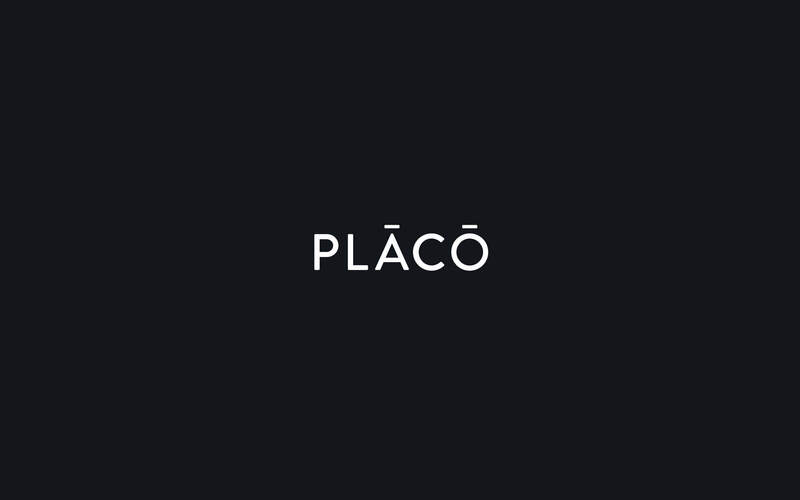 Placo is a premium health drink designed to enhance your experience of emotions. 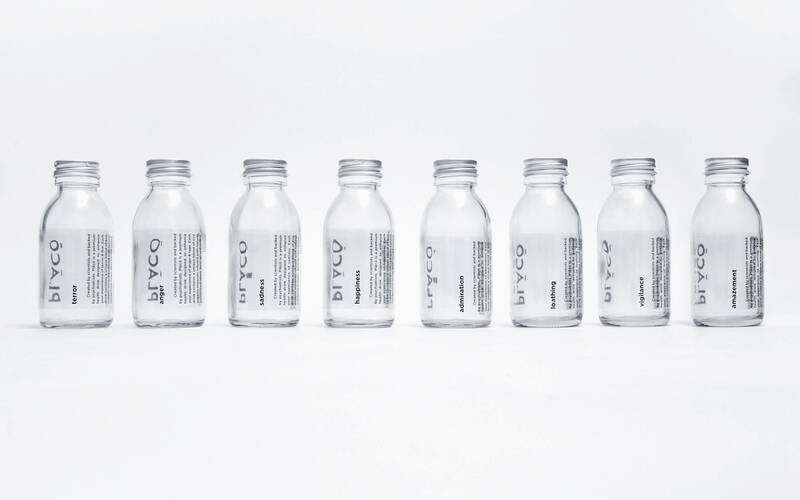 Each drink contains a unique blend of eco organic minerals infused with natural condensed steam.